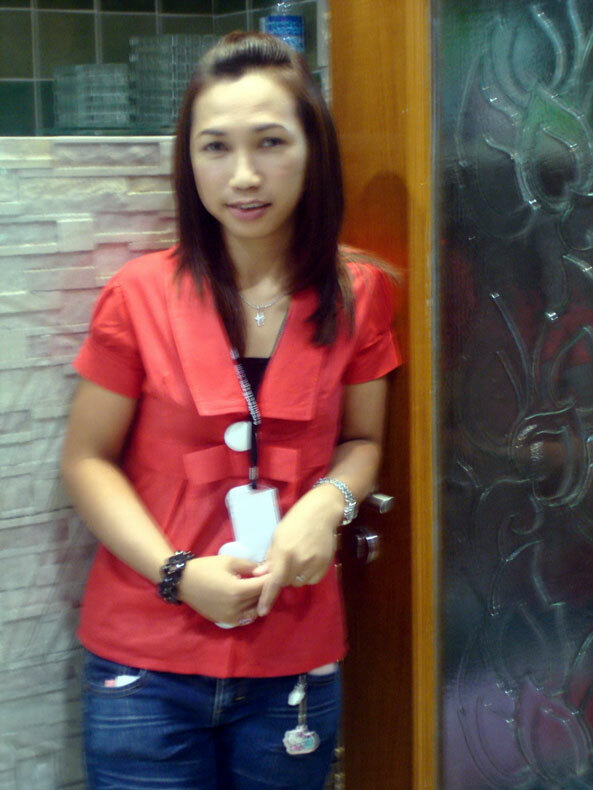 Khun Daranee Srisumpan or Khun A be sale supervisor of TTOUCH Marketing Co.,Ltd. has the expertise in sales. Kenzai tiles, swimming pool tiles, Weber cement glue, all kinds of natural stone, RCI tiles And materials furnished almost all types of tile. you can ask for information and service Tel 081-75137757.